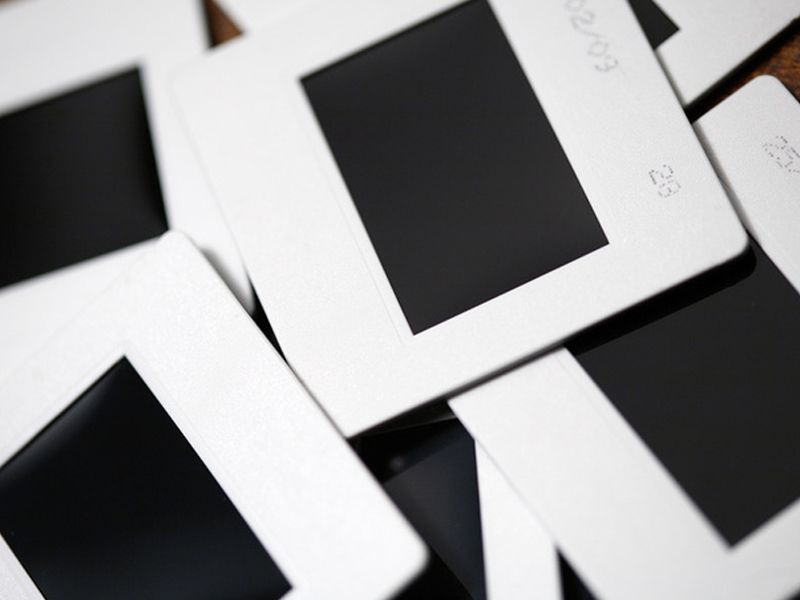 Did you know your old family home movies are progressively deteriorating? As you read this ad the dyes that make up the pictures in your film are fading and discoloring and the film itself is deteriorating - becoming brittle, and possibly stained and torn. Have you ever thought of how convenient it would be to be able to pop a DVD in your player and watch your home movies on your TV? Or how easy it would be to have copies made so you can send them to all your family members? 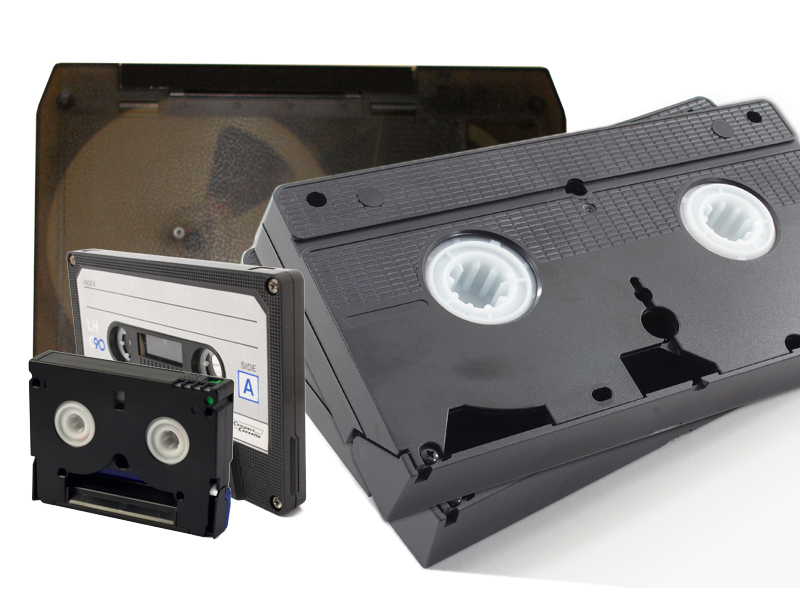 Our full-service 8mm, Super 8, & 16mm film transfers include cleaning of the film, frame-by-frame capture at 100% frame resolution, color correction, text titles, and DVD cover, label, and menu. We use a top-of-the-line telecine machine that is unlike any other on the market because it captures your images at 100% it's original size (we don't project it on the wall and video tape it or enlarge the frame and capture it). This means that you get the best picture quality possible. Plus, since we capture frame-by-frame you don't get any vertical pull-down or flicker in your picture like you get when you project the image normally.